One of our events with Steph Douglas, founder of Don’t Buy Her Flowers. Photo Credit: Love Miss D Photography. Little extras like mini back rubs and goody bags! Soft flooring and toys for the little ones! Past speakers include Steph Douglas of Don’t Buy Her Flowers, Susie Maguire of TEDx fame, Juliet Turnbull of 2 to 3 Days Jessica of Super Mum Society, and Simon Dures known for his tracking of Lions in Africa, plus many more! Becoming a mum was both the hardest and most empowering thing I have done. I found the first few months moving from my 'old' life to my mum life tough-going. 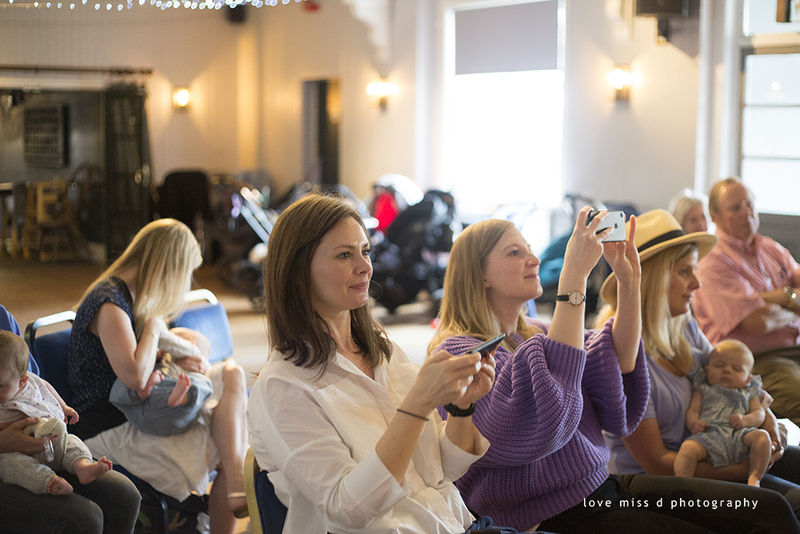 I went to lots of baby classes which were great but I felt something was missing - something focusing on us mums - on topics that interest us, because we do (occasionally!) like to think about things other than those directly related to our babies. Who we were before we became a mum is important and finding out own identity again I believe is something we need to do. It's a chance to engage in adult conversations with like-minded people. Our events cover topics like returning to work, starting a business, travelling with kids, staying positive and dealing with overwhelm. Susie Maguire has always lived life on her own terms. A true entrepreneur at heart, she was a self-made millionaire in her 30’s. Unexpectedly, and defying the doctors who had told her she could never get pregnant, she gave birth to her miracle boy in the spring of 2003. That’s when life really got incredible and where living life on her own terms took on a whole new meaning. 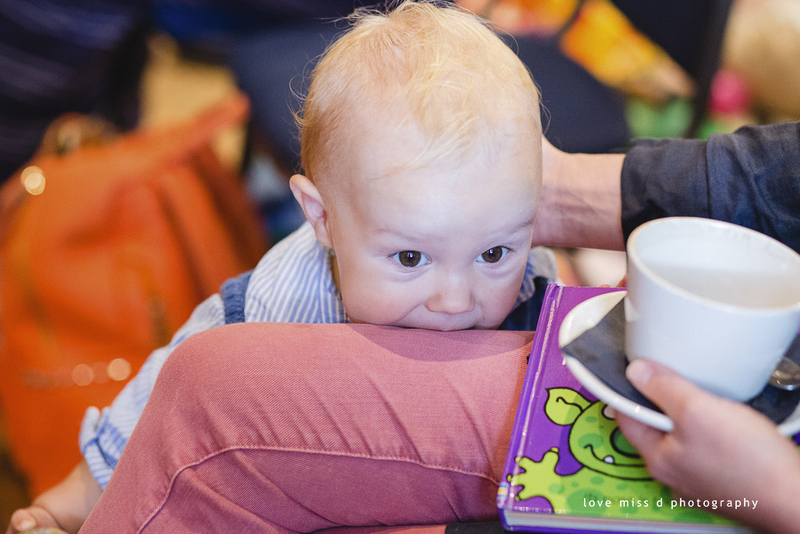 Susie will share her story of raising her son around the world, without school, on her own - her story, of mothering her way - and her journey from millionaire to mummy. In a workshop format, we heard from 2 amazing speakers sharing self-care tips around fitness, health, mental well-being. Natalie McCandless: Mum and Personal Life Coach and an accredited Psychotherapist, Nataliealso runs Post Natal Workshops and support groups for new Parents. Natalie spoke about how to manage your mental health as a mum to maintain a positive outlook even when it all feels too much. Claire Okane: Claire is a Chartered Physiotherapist with over 10 years experience working with all types of injuries from small aches and pains to long term chronic problems. Claire spoke around post natal health including maintaining a strong pelvic floor, and how to get back into exercise. Professional family photographer Andisheh Thomson shared some excellent techniques for how to make your phone photos look great. On average, over 80% of the photos we have of our family are on a phone these days- often blurry selfies, so we learnt some great tips to ensure we’ll have photos to treasure in the years to come. We heard from the amazing Jessica of Super Mum Society giving an insight into her journey as a mum so far and what she’s learnt along the way in terms of how to be the mum YOU want to be! Jessica has set up Super Mum Society to empower mums to bring a bit more balance and calm into their lives. 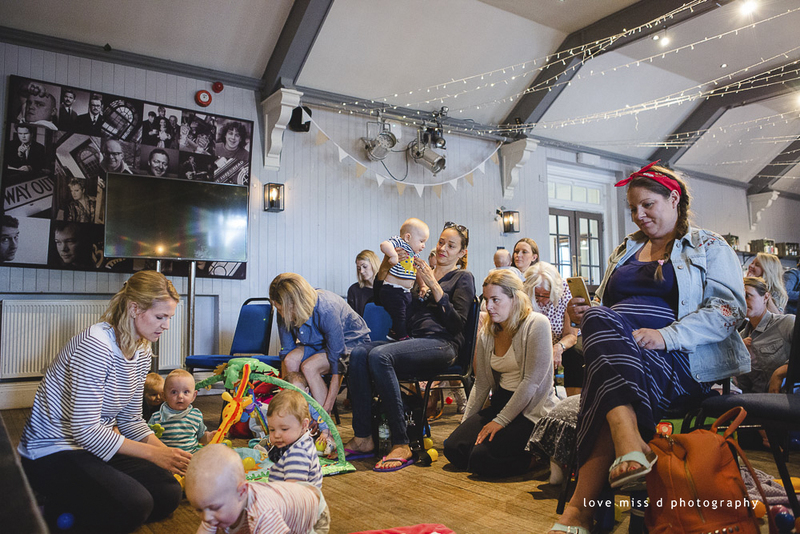 ‘Winging it’ can be stressful at times, and we heard useful tips to work through the many challenges we face as new mums. Juliet of 2 to 3 Days came to visit us in Twickenham. They have over 28,000 mums registered on their website for flexible jobs specifically targeted to mothers who want to work 2 to 3 days a week. 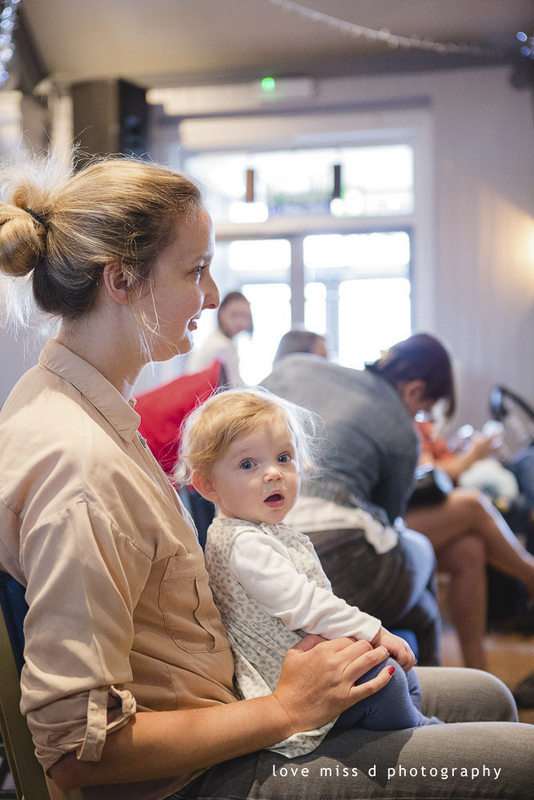 We heard about returning to work and how best to approach your career and balance with family life whether after months of maternity leave or a few years out. We love the approach that 2 to 3 days takes with championing mothers! Having a baby is hard work but we believe that it does rewire your brain to be more creative, when not too sleep deprived anyway! The incredible Dr. Simon Dures joined us to give a talk about his experiences studying lions in Africa. He's been involved in one of the most exciting studies about lions to date - 7 years of research spent in Tanzania, South Africa before finally ending in Botswana. He explores the movement, dispersal and genetics of lions across southern Africa. Check out the rest in the Private Facebook group! © 2018 Mumming. | Website by Michaela Olexova.